Want to travel to India but don't know quite where to start? India is a massive country with so much to see. Heritage, wildlife, adventure, wellness, spirituality, festivals...there is so much that India offers. But what to see and how to plan it all is a dilemma that travelers face all the time. That’s where Jasmine Trails comes in. As experienced destination experts, we make traveling to India an incredible experience right from the planning stage. By customizing your travels based on what YOU want your holiday to be like, every day of your tour is perfect! Every trip is custom-designed to suit your needs, comfort, budget and interests. We have years of first-hand knowledge of exploring India, as well as a deep understanding of what a traveler needs and looks forward to in India. We offer authentic experiences that will bring you closer to India, its people, its cuisines, and its daily life. We think out of the box to show you more than the must-see places. This means you get to Experience India, not just see it. Everything we recommend to you has been vetted by us to make sure you get only the best. We keep abreast with new destinations, hotels and experiences to keep it fresh and remove those which no longer meet our standards. When you travel with us you will not feel like a tourist but like a personal guest. We don’t believe in operating huge groups where you are just one of many. We ensure that your experience of India is perfect from the day you start planning your trip and not just when you arrive here. With Jasmine Trails you are always in the safe hands of responsible, reliable and mature drivers and guides. We only recommend safe, reputed hotels and hygienic restaurants. Extra care is taken for the safety of women travelers. All the vehicles we use are well-maintained and road-worthy. Because you are booking with an India-based travel consultancy you will find our tour costs lower than what you would pay to a travel agent in your country. We never overcharge while maintaining the high quality of services that you deserve to get for your hard-earned money. 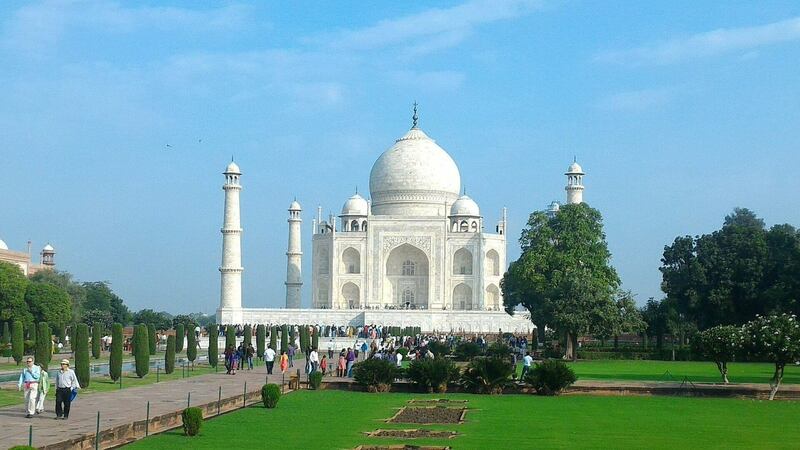 Jasmine Trails specializes in designing and booking tours in India that are especially customized for each traveller. We believe that every single day that you spend traveling in India should be special, doing what is of interest to you and not a “one size fits all” itinerary that travel agents often prescribe. We also recommend off-beat destinations and experiences so that India can be more than just monuments and popular tourist circuits. Whether you are a solo traveller, a couple on honeymoon, a family with kids or a small group of friends Jasmine Trails promises you a journey of a lifetime. Take a look at “Plan your Trip” to see the destinations we offer. We also specialize in tours to Nepal, Bhutan and Sri Lanka. Do contact Jasmine Trails to help you get started on designing a tour especially for you! 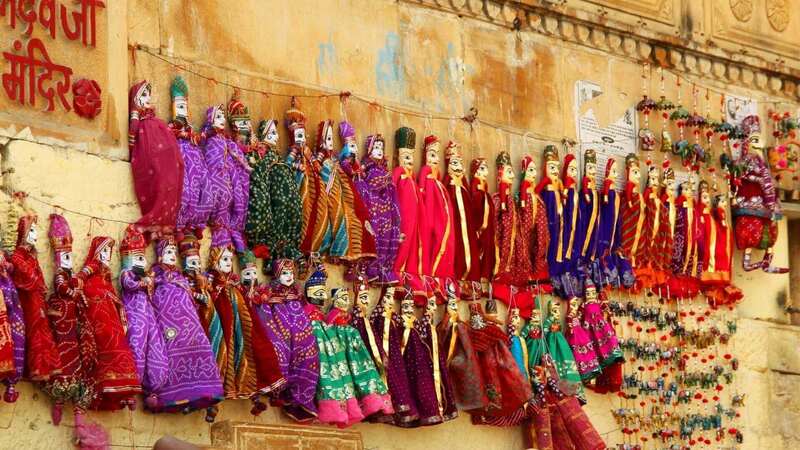 India is a paradise for anyone vaguely interested in buying beautiful things. Infact, it’s downright difficult not to shop in India. However, no one wants to get duped into overspending or buying fake things. Thanks to our many years traveling in India, we have got to know reputed and bona fide sellers of all kinds of products. We can help you connect with the right stores whether they be boutiques, little shops in local markets or even high-end sellers who will meet you by appointment only. You may be looking for inexpensive souvenirs or very specific products like precious jewellery or rare textiles, we will be able to guide you to the right places. This way you are sure of the quality and price. Jasmine Trails puts together tours that delve deeper into topics and themes that you are passionate about. From culinary tours to wildlife tours, photography tours to architecture tours, textiles tours to horse-riding tours, student tours to art tours…. and just about anything, Jasmine Trails can organize the most specialized tours for you. Such tours include interaction with people who are renowned in their respective fields and who have unrivalled knowledge, apart from expert lecturers, trip leaders and guides. So, you come away enriched and enthralled. The best planned tours can go downhill in the company of a less-than-adequate guide or trip leader. That is why Jasmine Trails engages the best trip leaders and tour guides. We know how critical it is for travellers to get correct information, honest guidance and the sense of security. A great personality and sense of humour make it even better. We ensure that you are in the company of guides/trip leaders who love to meet people, look after them and make sure that they go home with amazing memories. India has some of the most exotic and beautiful locations in the world to tie the knot. Ride in on elephants with pomp and splendour and marry like royalty in the palaces of erstwhile Maharajas. Or perhaps a romantic ceremony under a starry night sky in the desert is more your style. 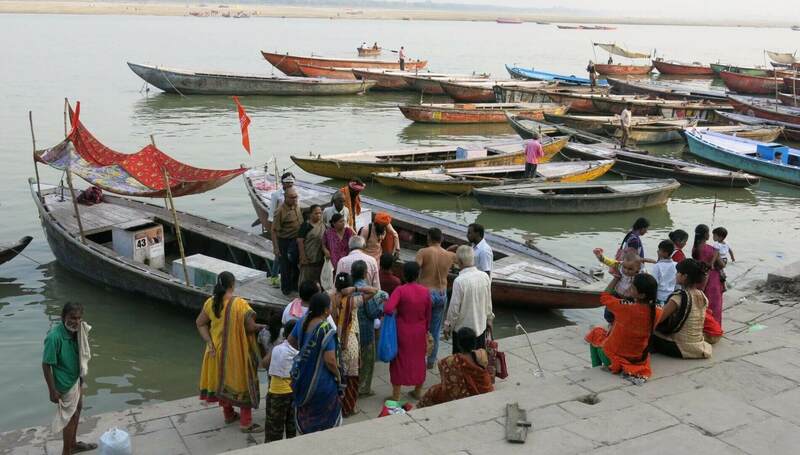 Go spiritual with a wedding on the banks of the holy Ganges with the chanting of mantras that invite well-being and happiness. There are many unique themes and locations to have a memorable special day, not just for you both but for your guests too. Follow it up with a specially planned honeymoon! Say you do! Some of the world’s best hotels and lodges are in India. Combine these with unmatched Indian hospitality and you have some of the finest luxury travel experiences that will spoil you. Ofcourse, luxury travel is not just about accommodation but also exclusive, unique and carefully crafted experiences like….A private romantic dinner under a starry sky in the desert. Luxury camping while looking for tigers. Relaxing with the best-ever Ayurveda massage and spa. Sipping champagne while riding a painted elephant. Cruising the serene backwaters in Kerala on a private luxury houseboat. And much, much more!